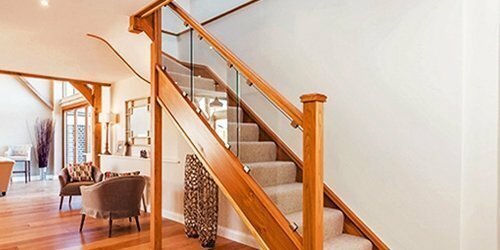 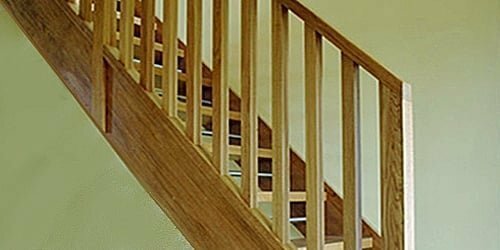 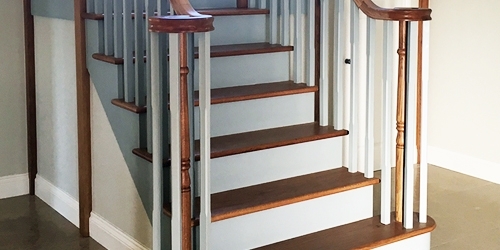 Interior design doesn’t come naturally to everyone, but this needn’t be a problem because the team at Pear Stairs are always on hand to provide you with inspiring staircase ideas! 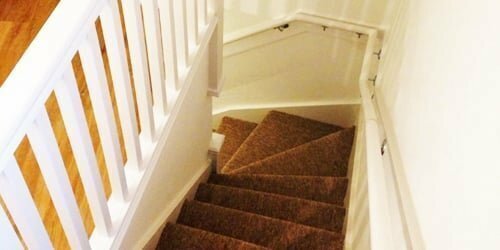 Are you having a struggle finding the right look for your hallway? 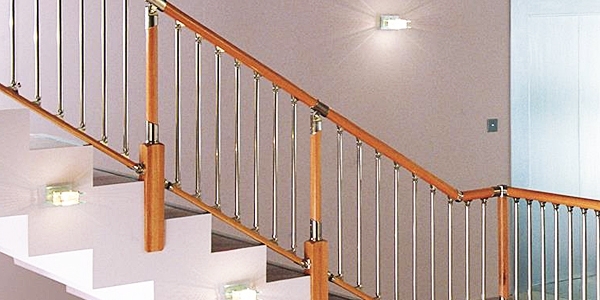 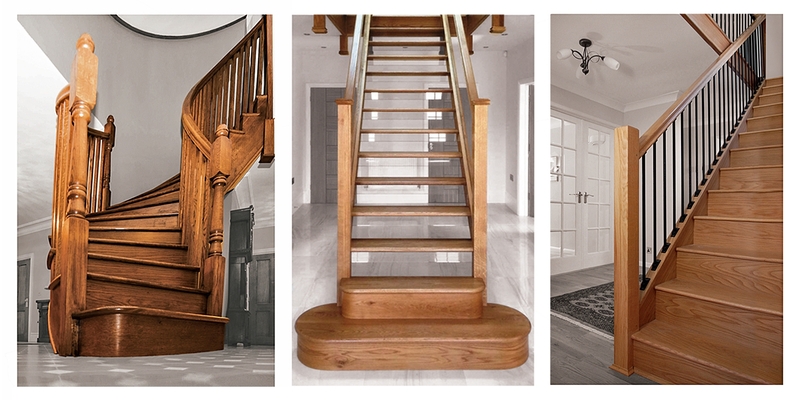 Our Case Studies section is packed full of inspirational staircases! 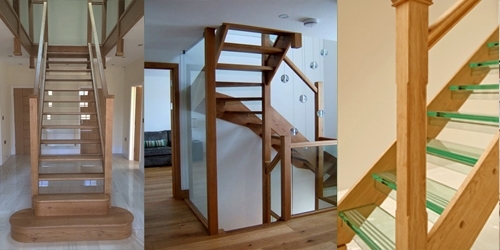 Are you thinking about making a major change to the interior design of your home? 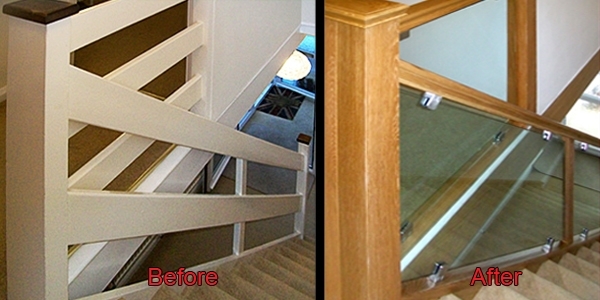 One of the best ways to really breathe new life into your living quarters is to upgrade a major feature or fitting. 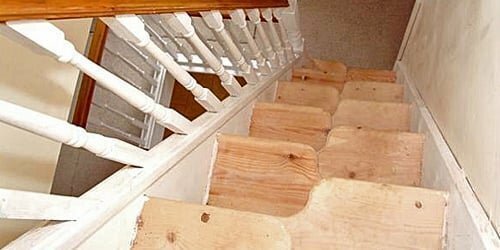 Space saver stairs are more popular than ever before, and with good reason. 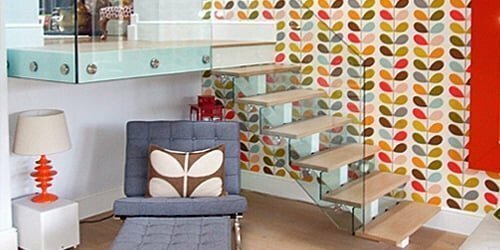 As families look for more living space, loft conversions are booming.